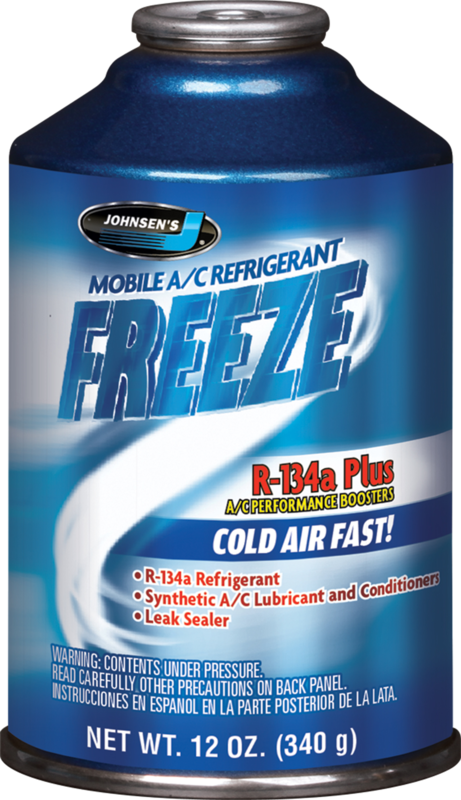 Makes it easy to add refrigerant, lubricant and a performance booster to any R-134a mobile A/C system. These uniquely blended products produce cold air fast by including R-134a refrigerant, a premium synthetic A/C lubricant/conditioner and a leak sealer. Complete A/C recharging just got easier!